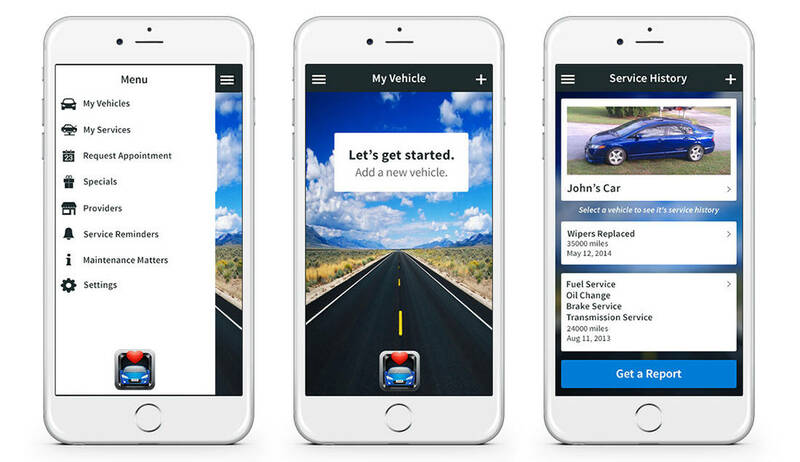 A customer-centric app designed to cater a good car-maintenance record. Track your car’s service history for up to 5 vehicles with a same account. Also, maintain a copy of all the service information for a complete maintenance history. Service reminders can be set to ensure you never miss the oil-change date for maintaining the car in the mint condition. One other major advantage is the helpful automotive tips that are sent out to users. Our key contribution is the dedicated Android app to target the majority of car owners along with the notification service to reach end users efficiently.